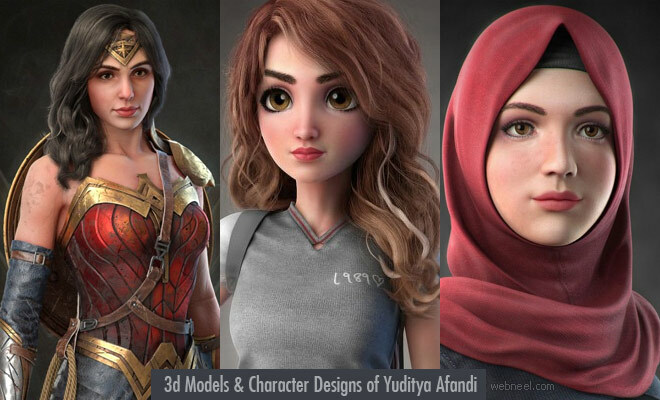 3d models of Yuditya Afandi seems to be cartoony in nature. 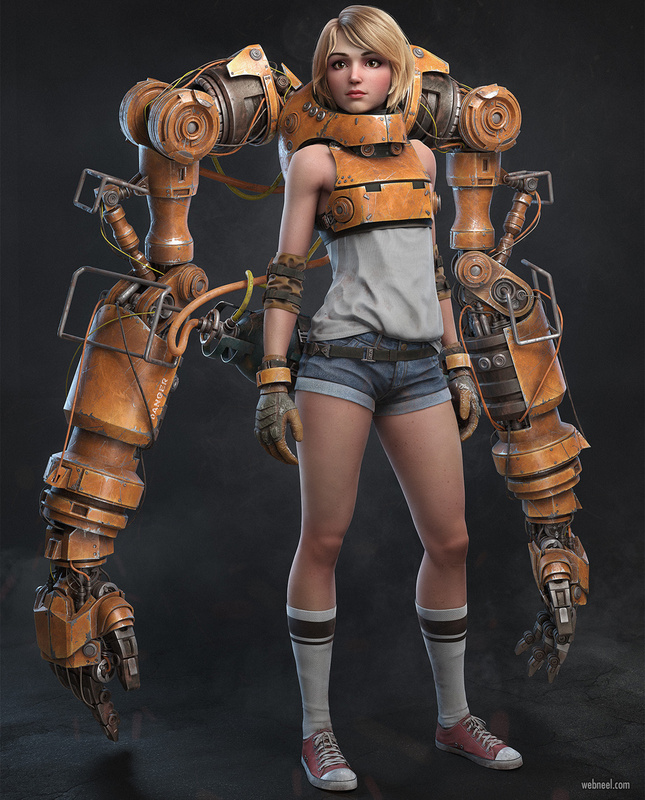 Yuditya Afandi is a digital character 3d artist from Indonesia based in Banjarnegara. Every 3d model character of Yuditya has some unique nature which cuts a place for itself. 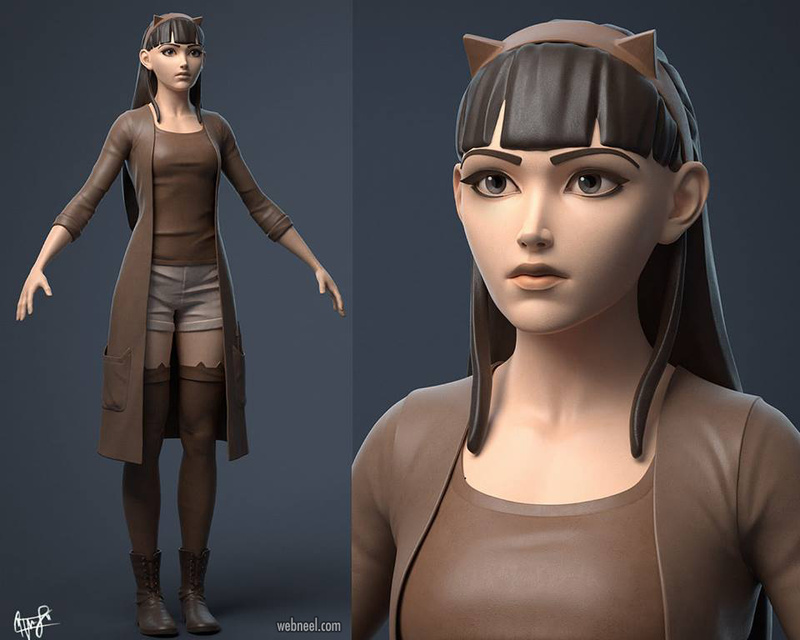 The 'Mawar' character design depicts a 19 year old girl who loves listening to music. 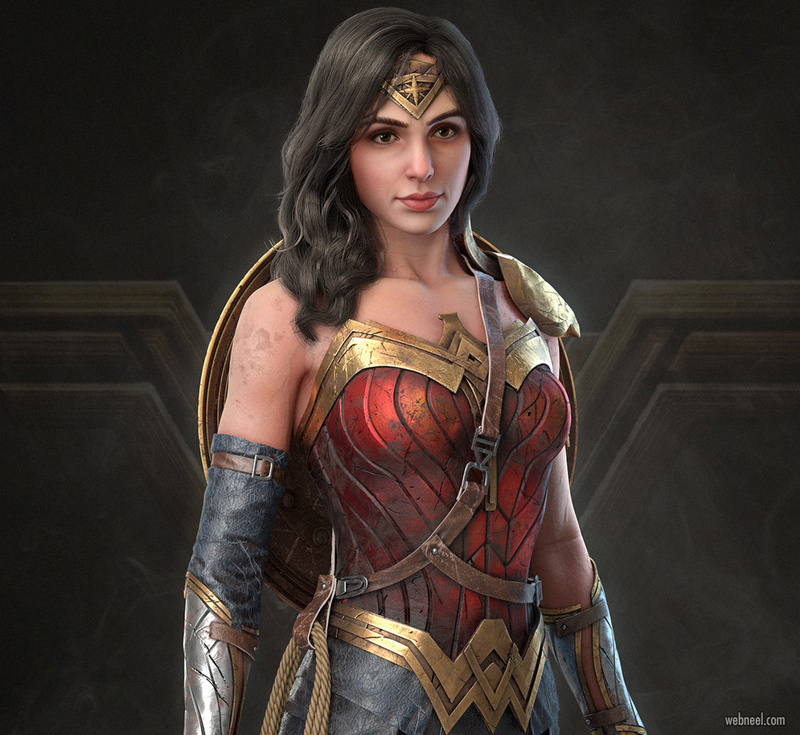 The creation of cloth material using cycles render and also the experiment with hair in 'mawar' shows the involvement of the artist in his work. 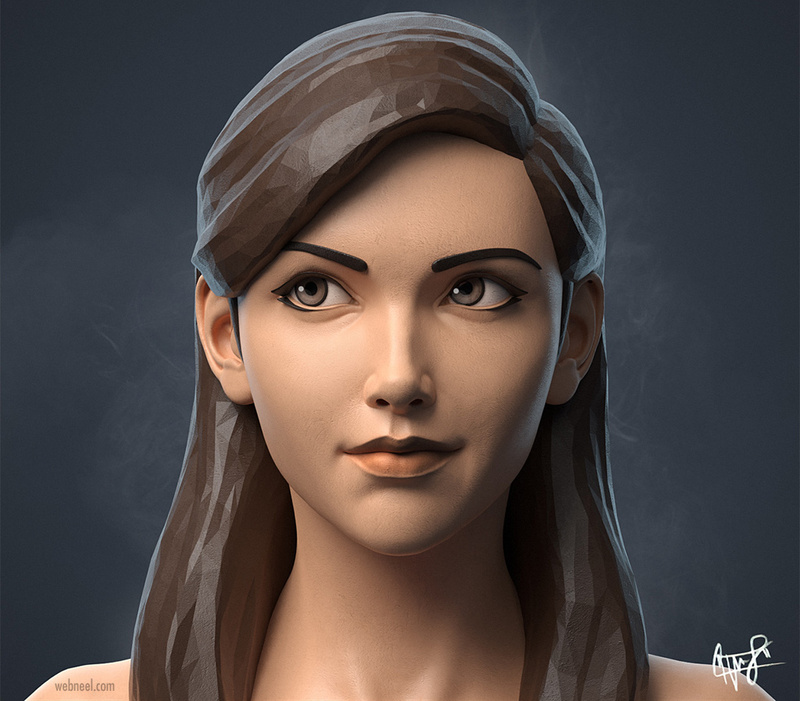 The stylized character 3d models are created with perfection in line with human anatomy. 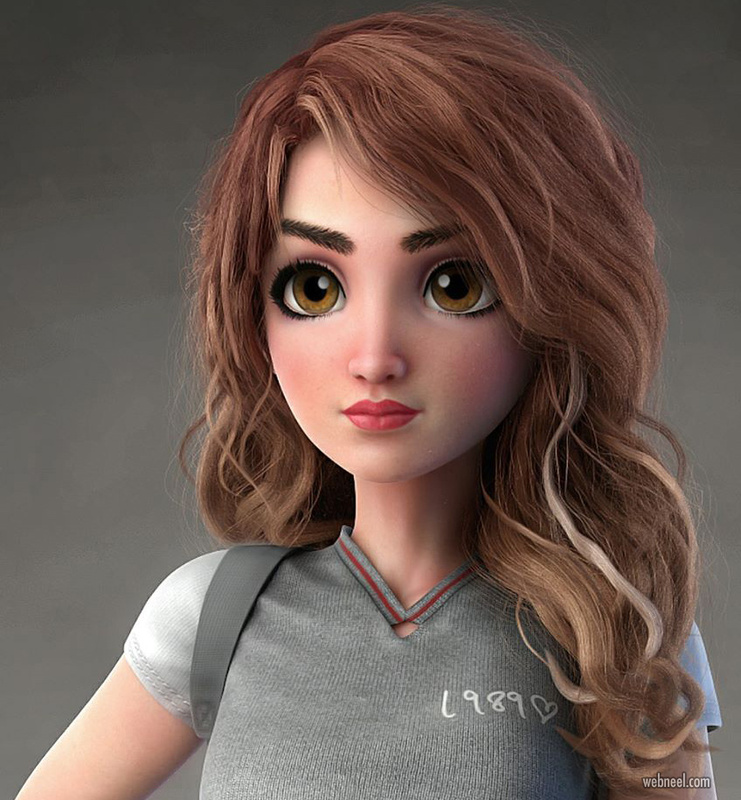 Another 3d model character 'Jessica' turns out to be a young girl with all modern traits who is tech savvy. 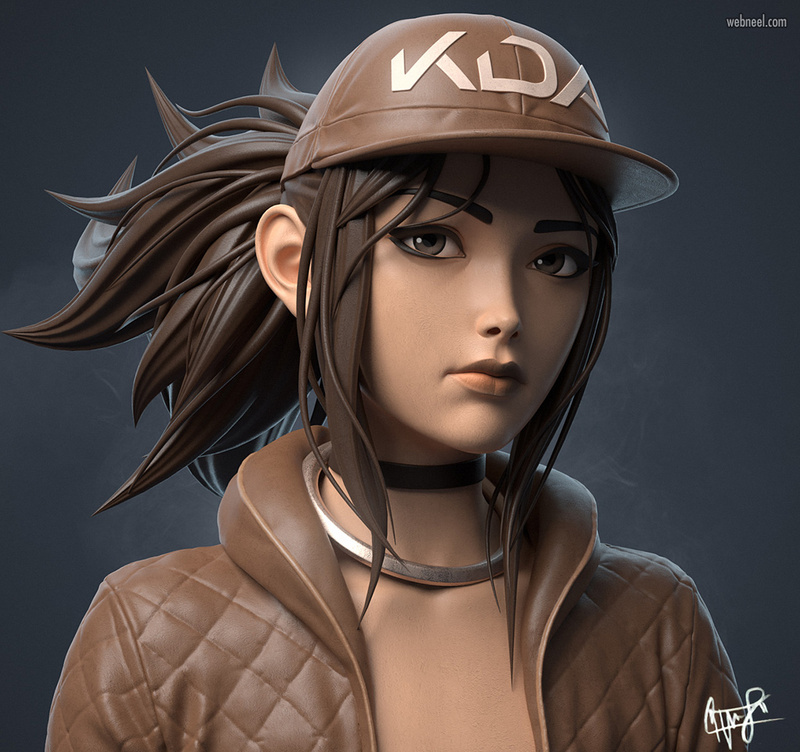 Let us look into few 3d models character designs of Yuditya Afandi here.